Though it may not feel like it, spring is officially here. 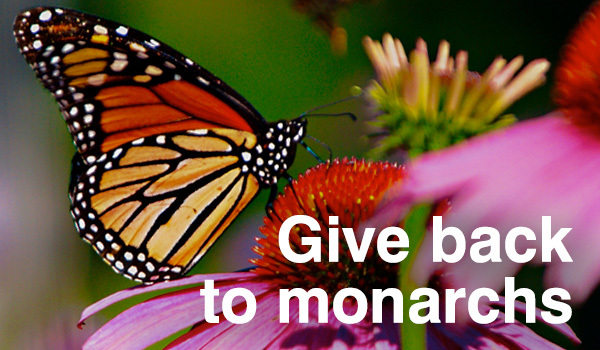 In honor of the monarch’s annual spring migration, 164 EDF members donated $10,005 in the past 48 hours—enough to reach our goal of supporting 20,000 more monarchs. 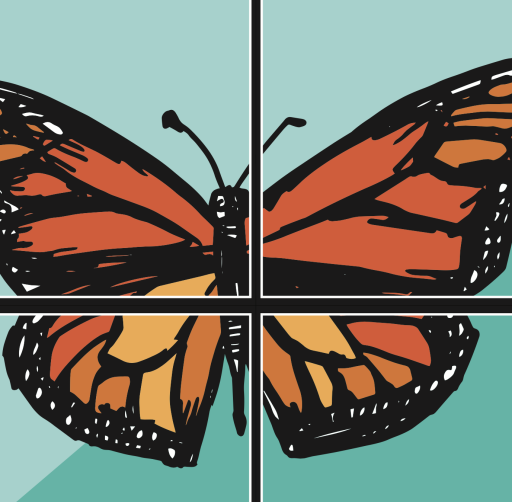 It’s not too late to make your own spring gift to ensure a future for monarch butterflies. George and Amy Greer, owners of the Winters-Wall Ranch, are just one of many ranching families enrolled in the Monarch Butterfly Habitat Exchange, which connects landowners along the monarch’s migration route with the resources and scientific expertise they need to become champions of the tiny insect’s recovery. Other farms and ranches have completed their plans and are awaiting funding from investors like you. The sooner their projects are funded, the sooner they’ll be ready to welcome monarchs home. Will you donate $35 to sponsor an acre on one of these ranches before midnight tonight? Wagley Ranch: Sue and Jay Wagley have nearly 20 years’ experience with habitat restoration. The Exchange is helping them develop a monarch restoration plan focused on implementing prescribed burns that will support growth of native wildflowers, which monarchs need to feed and refuel along their journey. Elm Ridge Ranch: Less than 1% remains of the native Texas prairie which has long hosted traveling monarchs. The Exchange is helping Elm Ridge Ranch managers adopt a range of conservation activities, including targeted mowing and planting, to turn an old hay field into inviting monarch habitat. Rust Ranch: Kevin Rust tries to implement at least one project to improve the health of his land each year. This year, the Exchange is helping Kevin contract with a grower who will provide locally harvested milkweed seeds for him to plant monarch habitat this fall. Shield Ranch: Milkweed is already abundant on this ranch owned by passionate wildlife conservationists, so the Exchange is helping support a plan to enhance the existing habitat with native, monarch-friendly wildflowers and grasses. Thank you for anything you can give to help make these conservation projects a reality.